I love winter themed weddings, they are just so warm and inviting. Who doesn't love boat loads of candles and hot chocolate to warm up the room while it is cold and snowy outside??? Take a look at some winter wedding inspiration below for some great ideas. 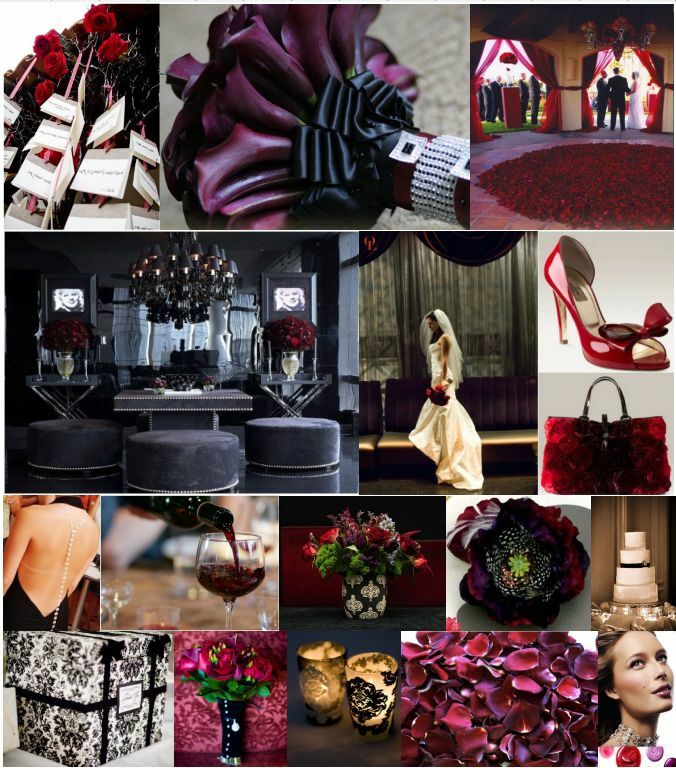 Another way to spruce up your winter wedding is to add some warm colors. Instead of the typical blue and white color scheme, try rich purples, blues and reds to make things charming and inviting.